Note: The keen-eyed reader will find some inconsistencies, even downright contradictions, among these sources; this is part of the fascination of historical research. No aspect of the history of Wheathampstead prompts more discussion than the debate about Devil's Dyke. Who built it? What was it for? Was it the site of the battle between Julius Caesar and the Catuvellauni, led by Cassivellaunus, in 54 BC? The following sources are some of the many contributions to this debate. Caesar, Gaius Julius, The Gallic War, (trans. Carolyn Hammond) Oxford University Press, 1996. See Book 5.11, 18–22 (pp. 94–100) for Caesar's arrival in Britain and encounters with Cassivellaunus. Chronica Monasterii Sancta Albani, ed. H.T. Riley (10 volumes) Rolls series, 1863–1872. For John of Wheathampstead see Registrum abbatiae Johannis Whethamstede abbatis monasterii Sancti Albani, (2 vols) (A.D. 1420–1465) 1871–2. 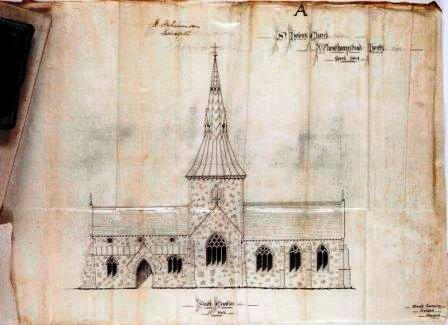 Jeavons, Ruth, St Helen's Church Wheathampstead: A brief history and guide (28 pages with illustrations) published by The Friends of St Helen's Church. Locks, Rodney D. (2010) St Peter's Church, Gustard Wood, 1910-2010: A Living History. Chauncy, Sir Henry (1700) The Historical Antiquities of Hertfordshire The first edition is available online See particularly pages 523 to 525. This book is not available online and cannot be scanned. The pages about Wheathampstead are: 146, 147, 148. Victoria County History, Hertfordshire, edited by William Page. The VCH was started in 1899 and has been ongoing, albeit with some slack periods, ever since. The four volumes on Hertfordshire were completed between 1902 and 1914. The VCH website states that “Work is currently needed to update these volumes”. The introduction is available online . On page 297, click on ‘next' for the section on Manors (pp 297-309). On page 309, click on ‘next' for the section on Churches (pp 309-314). 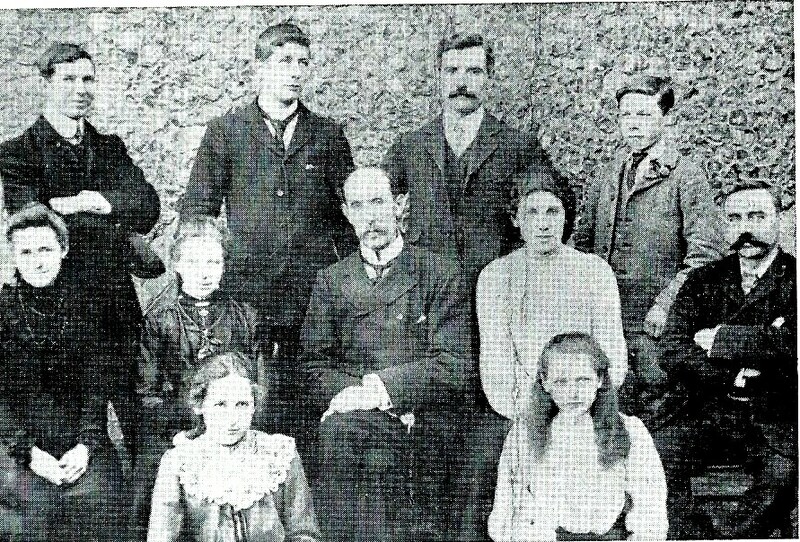 Coburn, Mary Amy (1992) George and Henry: Their lives and times in Victorian Wheathampstead, Wheathampstead Local History Group. Helmets Ltd The Story of Helmets Integrated Systems Ltd (1924-1984) Click here for the Helmets company website, then on 'Profile' to download a pdf. Hine, Reginald (1949) Charles Lamb and his Hertfordshire, J. M. Dent. Includes a description of a visit to Mackerye End. See page 82ff. This volume tells the stories of the soldiers of both World Wars whose names appear on the Wheathampstead War Memorial. Drawing on a wide range of sources, it includes many photographs. The back cover states: "This book tries to give faces and details to all the names, to once again restore them to the memory of our village". In this book, the authors have researched and compiled the names and details of 72 servicemen who died on active service in the First World War and who are remembered on war memorials and the Roll of Honour in Wheathampstead, together with others who have a connection with the village. Russell, Bert, and Coburn, Amy (2001) Tales from Old Wheathampstead and Gustard Wood, 1900: Portrait of a Community – Letters from Bert Russell to Amy Coburn, Wheathampstead Local History Group. Wheeler, Sara (2001) Cherry: A Life of Apsley Cherry-Garrard, Jonathan Cape. A translation and study of the original chirograph, the earliest document held at Hertfordshire Archives and Local Studies (HALS), which concerns a grant of land by King Edward the Confessor to the Monastery of St Peter's Westminster. It includes a line-by-line translation of the document by the author, which is compared with other translations, together with a wealth of background detail. There is a chapter that identifies some possible links between the data in the Domesday Book, an Extent dated 1315 listing the tenants of Westminster Monastery, their plots and rent payable, and the Wheathampstead Manor Account Roll of 1405-1406 (see below). A translation, tabular compilation and analysis of the Manor Account Rolls for the periods Michaelmas in the 6th year of the reign of Henry IV to Michaelmas in the 7th year (1405–1406) and a section from the 10th year of his reign (1408–1409). There are reproductions of the original documents. 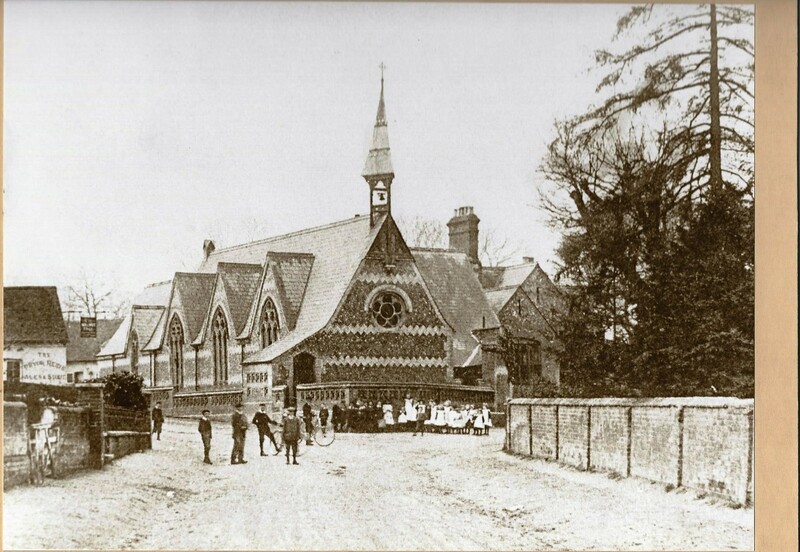 In the 1970s, the Workers Educational Association (WEA) branches in Wheathampstead and Harpenden worked together under the supervision of local historian the late Lionel Munby, to produce seven short volumes about the history of the two parishes. Click on the link after each title. Copies of all these publications are available at Wheathampstead Library. Note 1: These are large files which may take a little while to download. Note 2: These books are reproduced here by kind permission of the WEA. Copyright remains with the WEA. 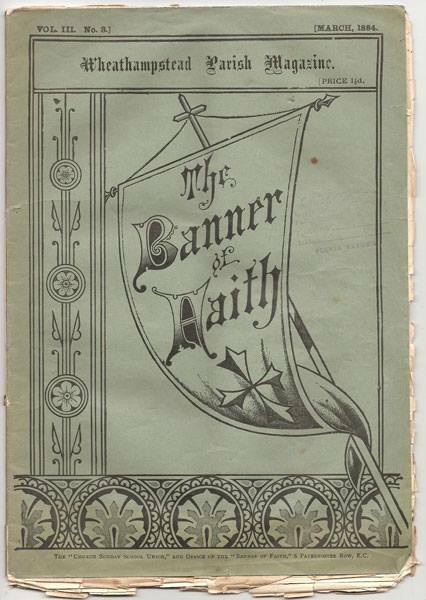 SAHAAS, also known as the 'Arc and Arc', was formed in 1845 and has been one of the most productive local history societies in the country, including producing many publications. Click on their website and search for 'Wheathampstead', particularly in 'Transactions & early publications of SAHAAS', to find a wealth of material about the village.